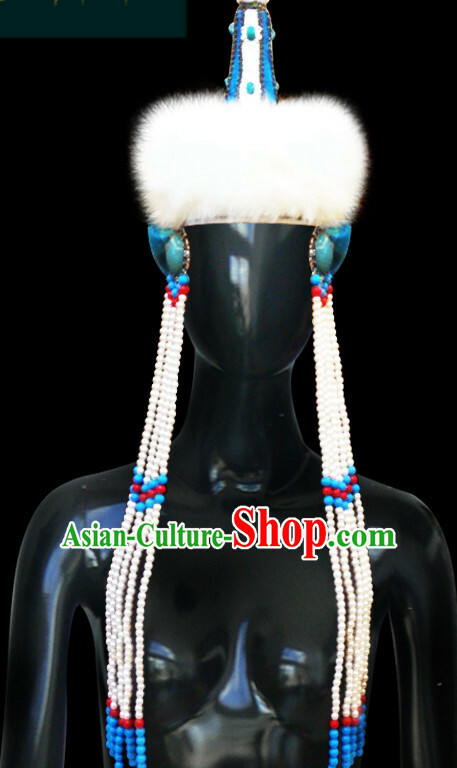 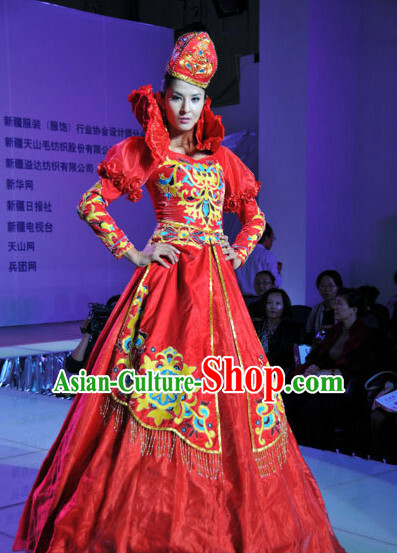 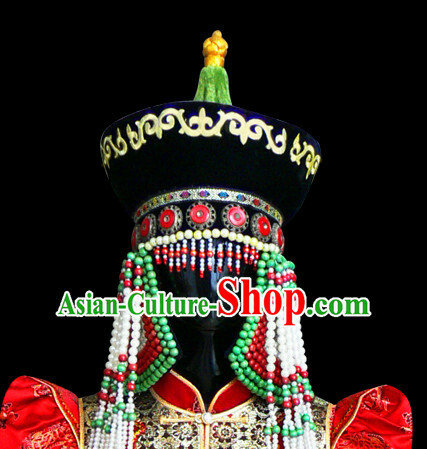 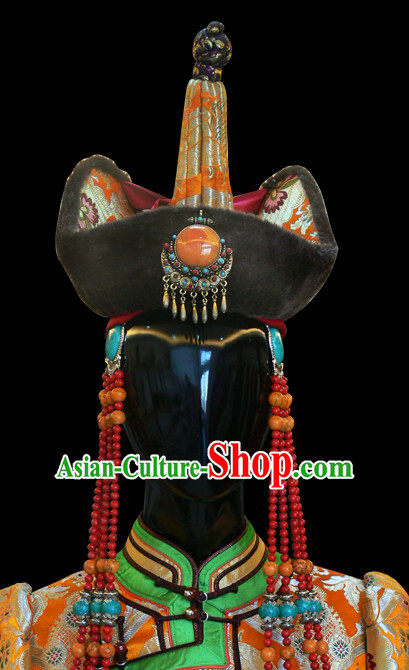 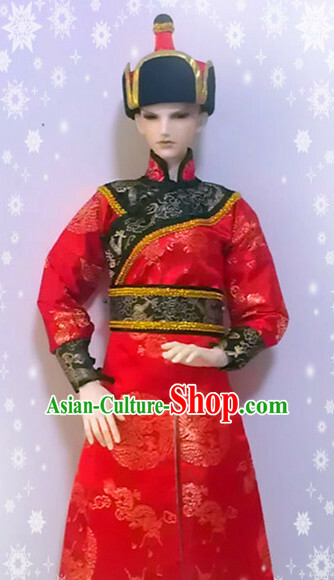 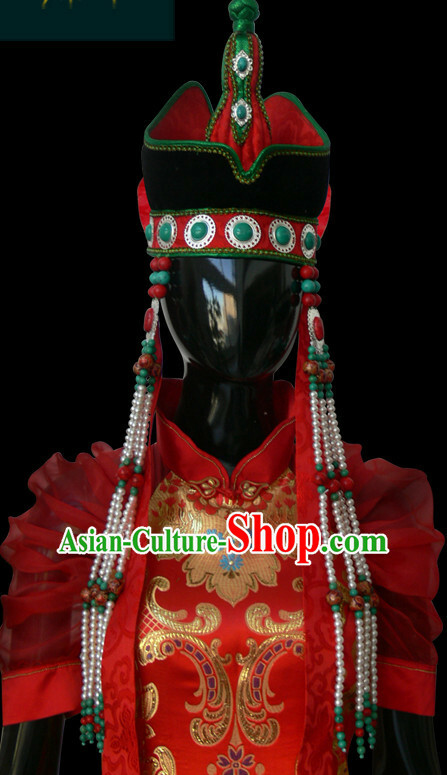 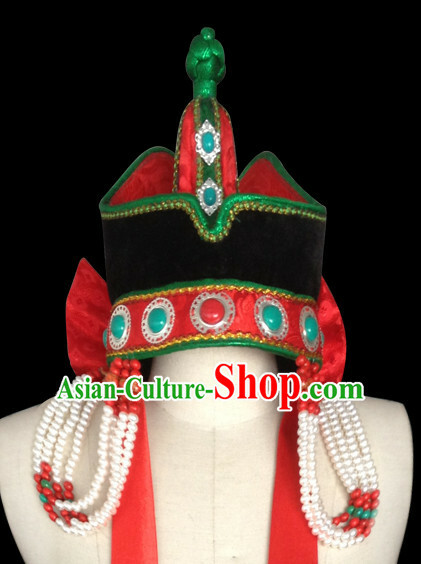 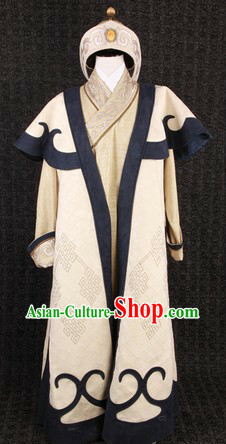 For enquiry of Ancient Mongolian Empress Clothing and Hat Complete Set ? 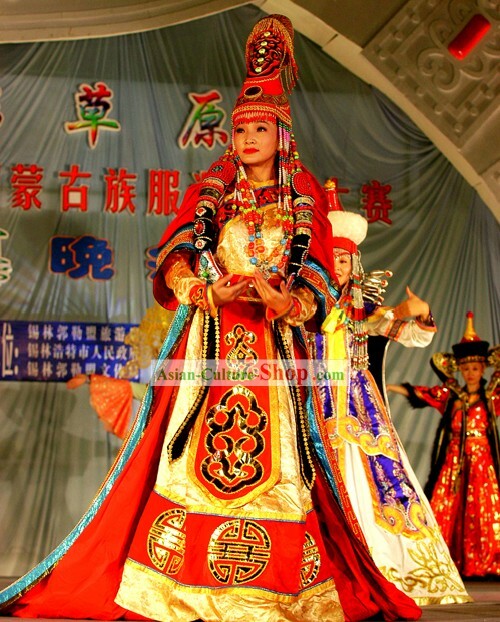 Do you sell stand for this drum? 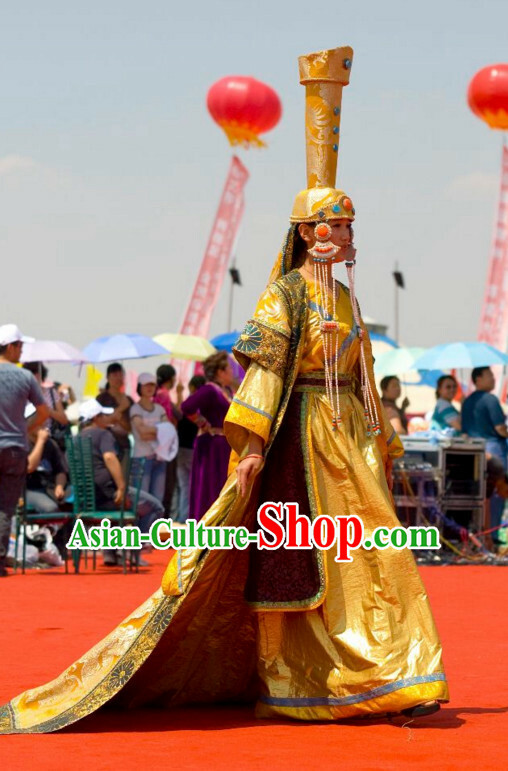 What is the price for shipping the drum (and the stand if applicable)to Belgium?